Being an InterNACHI certified home inspector has its advantages! At A B Home Inspections we have access to an amazing library of homeowner resources from the InterNACHI article library. So, today we’re sharing seven articles that are our top picks for energy savings in 2017. Use these articles to uncover hidden opportunities for energy savings you might be missing in your current home. But remember, any repairs to your home should be performed by a licensed professional. This article by Nick Gromicko, Ben Gromicko, and Kenton Shepard covers all the basics. From energy efficient bulbs and window caulk to the way you do your laundry, this top 10 list is a great place to start. The big thing to do here is think like an energy auditor. Go down the list, and apply each area to your home. You might even want to start a checklist plus a hardware store shopping list so you can take action on each item. As you go through the other six articles below, you can add to your to-do list. Leaky ducts are one of the first things you need to be concerned with, and not just from an efficiency standpoint. Leaky ducts can cause condensation problems that might lead to mold in your attic or crawlspace. The only place air should be able to leave the supply duct system and the furnace or air-handling unit is at the supply registers. The only place air should be able to enter the return duct system and the furnace or air-handling unit is at the return grilles. If you find any air leaks in your HVAC system, it’s literally money leaking right out of your wallet each and every time the unit turns on. I know, I know! We just talked about ducts in #2, and now I’m wanting you to read another heating & air article. 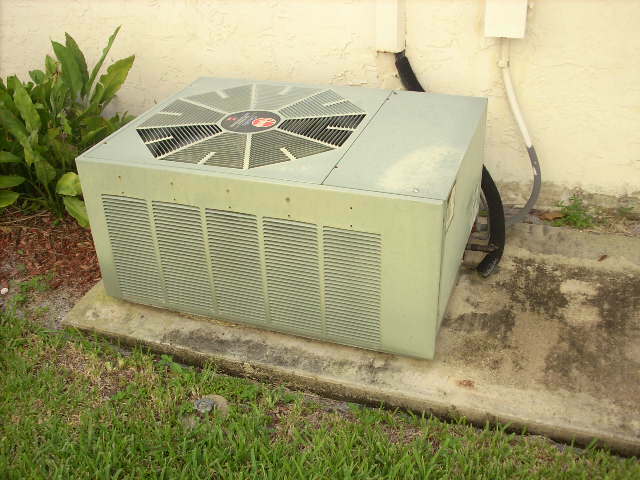 But it’s very important to make sure the HVAC system is as efficient as it possibly can be. A dirty condenser can cause your power meter to spin much faster than it should. And that’s dollars going to the power company instead of your vacation fund or 401k. So, check out this article about some of the more common energy efficiency issues related to your central heating and air unit. IT-GETS-HOT-IN-ALABAMA! All that heat from the sun is blasting your roof each and every summer. So, once you’ve made sure your HVAC system is as efficient as it possibly can be, you should probably focus on the attic. 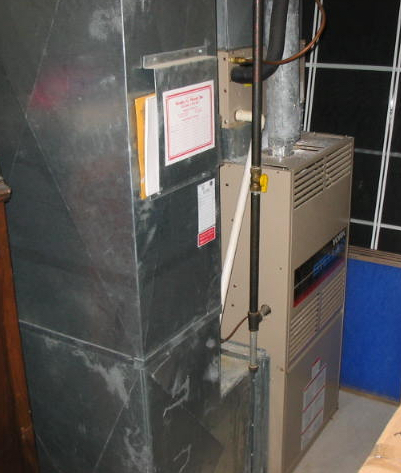 Ventilation and insulation should be inspected to make sure it meets or exceeds the minimum recommended standards. During our hot summer months, heat trapped in your attic can limit your home’s ability to stay cool. This forces your air conditioner to work overtime, further draining your wallet. Similar problems can happen in the winter months. Heat rises inside of your home towards the attic space. During the winter, an unfinished attic can result in a tremendous amount of heat loss. 5 – Is Your Water Heater Costing You? 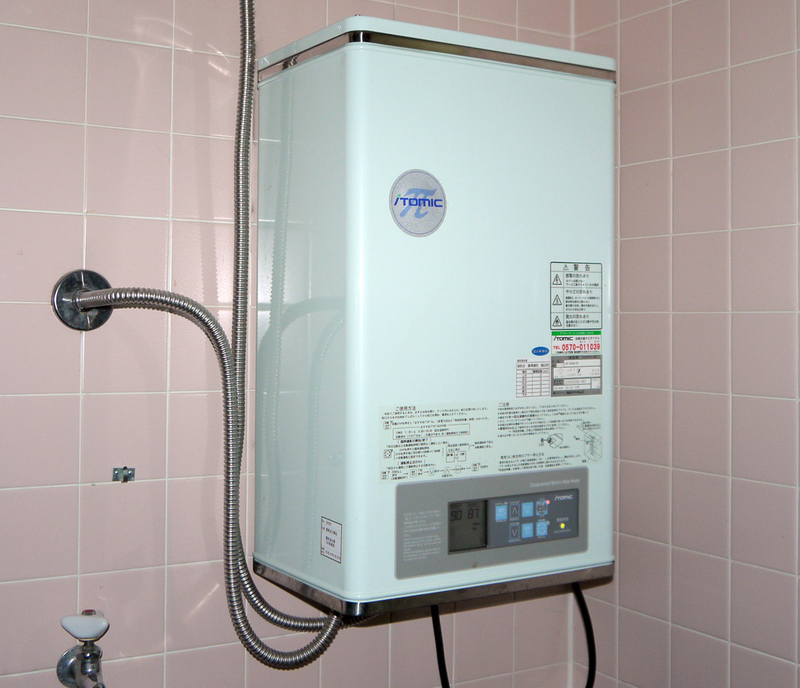 After your heating and air system, the hot water heater is probably the biggest energy hog in your home. Older and less efficient systems should be replaced when they reach the end of their service life. This handy chart helps you read the codes and see just how old your water heater is. 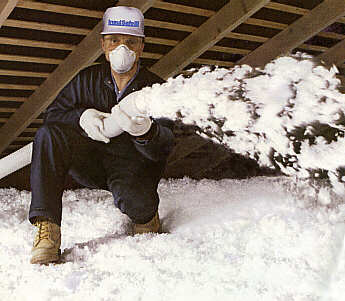 Make sure your attic, walls, and basement or crawlspace are properly insulated with the right R value. R-value is the measurement used when quantifying a specific material’s level of thermal resistance, which is the inverse of U-value, which measures thermal conductance. 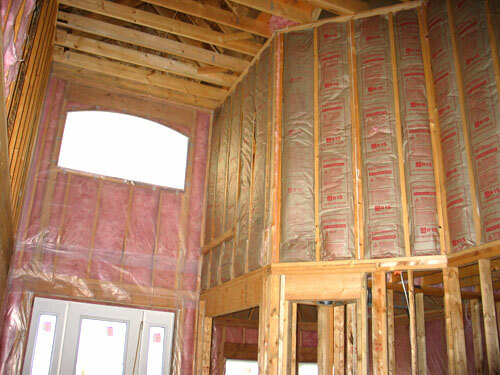 R-value is often the standard consideration when discussing the effectiveness of insulation. Okay, so there’s not much you can do here if you are already in your home. But anyone considering a new construction home loan, should take building orientation into account when planning their home site. Building orientation is the practice of facing a building so as to maximize certain aspects of its surroundings, such as street appeal, to capture a scenic view, for drainage considerations, etc. 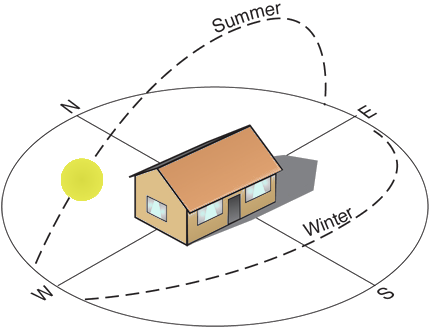 With rising energy costs, it’s becoming increasingly important for builders to orient buildings to capitalize on the Sun’s free energy. There you go! 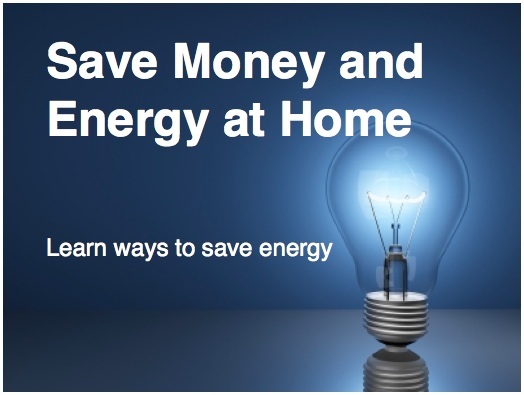 I hope you found these resources to be useful in your quest to lower monthly energy costs. Reach out to A B Home Inspections if you have any questions on home energy efficiency. 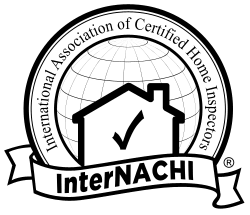 Know what you’re buying with a certified Home Inspection from the InterNACHI Certified pros at A B Home Inspections.